Today NASA’s Curiosity rover successfully blasted off to Mars on an Atlas 5 rocket. 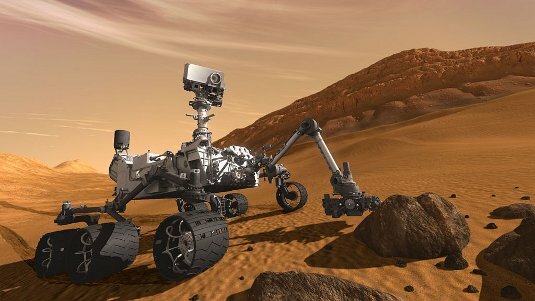 Artist concept of the rover by NASA. 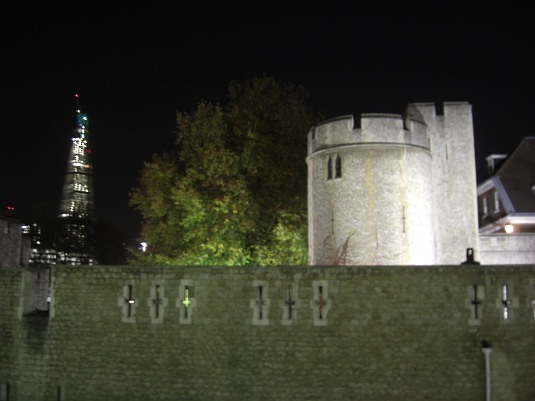 The Shard and the Tower of London at 1843 on 17 November 2011. 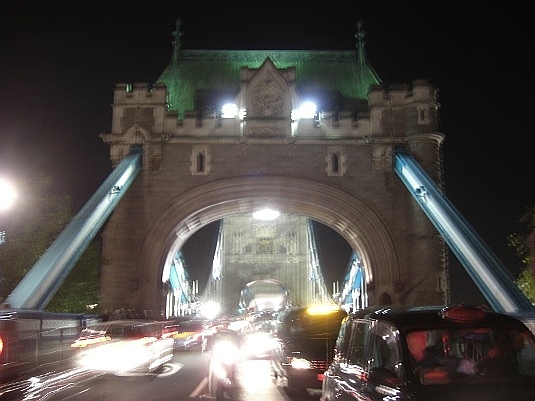 Tower Bridge at 1845 on 17 November 2011. I went to the seventh meeting of the WordPress London local group at the Headshift offices in Shad Thames on Thursday 17 November 2011. During the meetup, Keith Devon gave a clear and succinct presentation on working with custom post types, and how they can be used in conjunction with templates, custom taxonomies and meta boxes. Chris Adams (pictured above) gave an update on recent news developments in the wonderful world of WordPress, including drawing our attention to the WP Install Profiles plugin, which looks like it could be a bit of a timesaver. 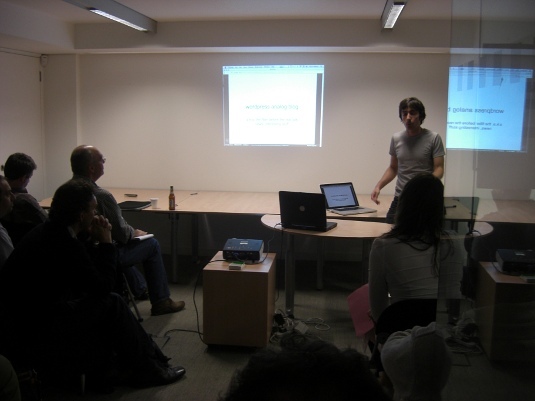 David Bain also talked about the various possibilities for improving WordPress SEO. The excellent evening concluded with liquid refreshment at the local hostelry Anchor Tap. I attended BarCamp London 9 during the weekend of 29-30 October 2011 at the City University London Social Sciences Building. I last attended the event at BarCamp London 6 in 2009, and although the format was the same for this year’s BarCamp, a digital grid was used for the first time, allowing attendees to populate the half hour sessions using the site. If you haven’t a clue what I’m taking about, see Wikipedia for an explanation of what BarCamp is. Lanyrd: From side-project to startup – Natalie Downe and Simon Willison (pictured above) entertainingly explained how Lanyrd, started as a side-project on an extended travelling honeymoon, ended up turning into a startup after spending three months at Y combinator. This was not part of the original plan for the honeymoon! Interesting quote by Simon from the session: “Data is a sympton of design. Watch for duplicates and bad data: these bugs are important to fix quickly because they affect the quality of your data”. How does IBM Watson work? – Dale Lane, from IBM, outlined how the Watson learning system works, which appeared on the US quiz show Jeopardy! Engaging universities – A look at the motivations for universities to host events like BarCamp led by Kate Reader. This useful session gave me some ideas relating to events I’m involved in organising. We are Wikipedians, ask us things – Tom Morris (Wikipedia editor) and Oliver Keyes (Wikimedia Foundation employee) answered questions about Wikipedia and gave an insight into the content editing process, against a current background policy of quality over quantity. How we do Agile at the BBC – Jamie Knight, BBC Client Side Developer, outlined how Agile methodologies are applied to the development of iPlayer in BBC Audio and Music. Jamie outlined how user stories (personas), acceptance crteria (defining how you know when a specific piece of work has been completed), 15 day task sprints, SVN, the use of white boards to track progress of sprints, and the pairing of developers and designers, are all used as part of iPlayer development. OpenStreetMap developer ecosystem – Harry Wood reported on the OpenStreetMap mapping system. Harry succinctly explained the project development process and how mapping data is served over the web. For some reason I didn’t realise until this session the project originated in the UK. Identity, authorisation, personalisation – An interesting discussion led by Tim Nash, which included looking at how confirmation of identity on the web can get confused with authorisation, leading to the unauthorised release of personal data. 5 Tips for progressive enhancement and RWD – Jamie Knight talked to two elements of web development: progressive enhancement and responsive web design (RWD). 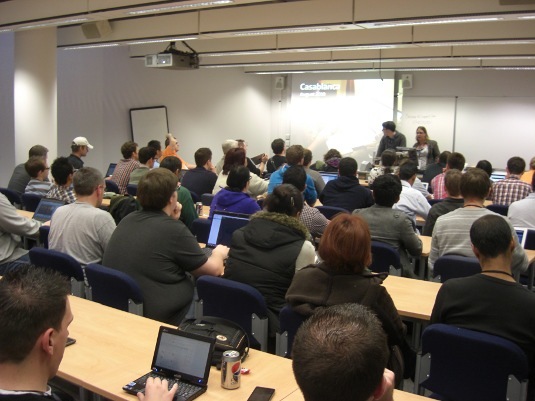 Semi-organised Barcamps and WordPress – I gave a session (PDF) on an alternative approach to BarCamps, using a wiki and mailing list, and it’s application to organising an annual two day WordPress conference, along with the WordPress community ecosystem in the UK. I put together this session on the Sunday morning, to address questions I’d been asked the day before, and subsequently ran a session in the afternoon. One of the great things about a BarCamp is being able to respond to events at this speed. Plenty of other stuff happened during the weekend: including pies for all (pictured above), YouTube bingo, the Saturday evening quiz along with beer and wine. Regrettably I had to duck out of the traditional crashing out overnight at the venue this year. Many thanks to the BarCamp London 9 organisers and sponsors for a fantastic and fulfilling weekend. Today marks 75 years since the first regular high definition (as in 405 line) television service began broadcasting from the BBC studios at Alexandra Palace in North London. 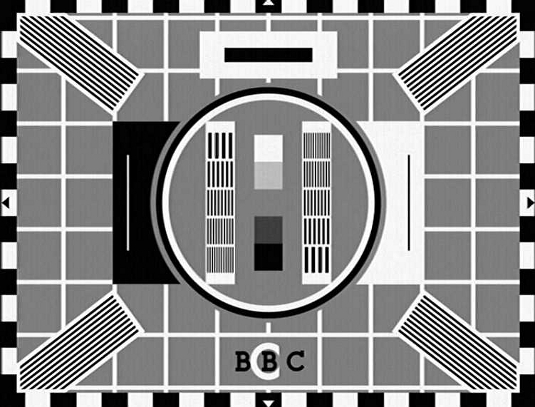 The BBC’s Nick Higham has posted two videos about the anniversary: BBC celebrates 75 years of TV and Behind the scenes at Alexandra Palace, the cradle of television. I absolutely agree with the points Felicia Day makes about RSS. It’s the only way to efficiently track updates to websites. If sites are removing RSS feeds, I am at a loss to understand why. Dave Winer, who has been involved in the development of RSS, has also responded to Felicia’s post.